Sometimes YouTube gives you odd links on the side of the video you were watching (Bushcraft videos) and suddenly there's a bigfoot reference! Took a lot of effort to get this down. Just have taken x10 more to build it! 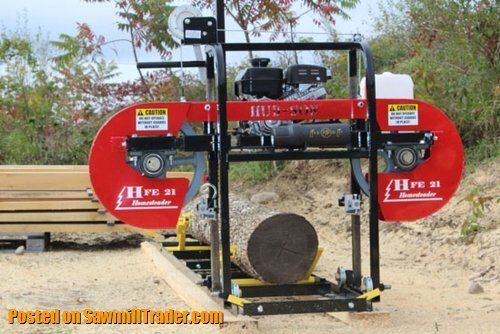 The most successful homesteaders have a small winch cat, a 4x4 backhoe, and a sawmill on site. This makes firewood gathering a side product (with a power splitter) of lumber production for structures. Those three pieces of equipment are the backbone of a remote facility. How much would that set up run a new homesteader? Doesn't all have to be new. 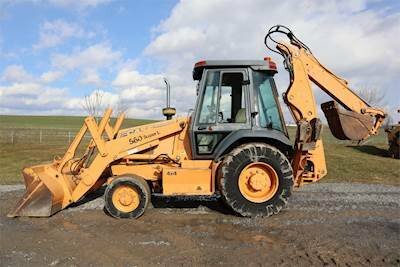 Used and in good condition with moderate hours, @ $60K. Given the right piece of land, it would enable the construction of an airstrip and buildings. Guess I will not be relocating to remote area of Alaska ever! I have to budget gasoline to get to my area! Just finding decent land in remote Alaska is a trick. In over 40 years, I couldn't find a plot that was good enough and affordable enough for me to obtain and do something with. I'd imagine access would play a big part in that. That structure looked huge. 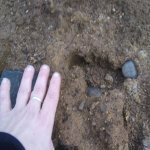 Wonder how huge the bigfoots are? You're correct. If it's not boat or snowmobile on rivers, it's airplane........or all of the above, depending on conditions. And air taxis, despite there being more of them now, have gotten way too expensive. Another factor is that the feds own most of the land, and they aren't giving any of it up anymore. Ditto with Native lands, totaling up to an area larger tha Missouri. By law, they can't sell it. That tells me huge amounts about these Alaskan TV shows. At one time I was ready to make the jump 10 years or so ago. That seems like ancient history now, maybe that was the last chance? Maybe better now to try your luck goldmining in the Yukon, lol! All TV aside lol! Funny rockape, trail clearing and firewood burning were never a problem for me until I encountered a knee problem that will result in me becoming bionic eventually. Funny rockape, trail clearing and firewood burning were never a problem for me until I encountered a knee problem that will result in me becoming bionic eventually. Burning it was never the problem. I'm too old to do all that cutting and hauling and splitting now. I can cut and split, hauling and climbing increasingly difficult to do with what I have. End result, pay to burn, therein the rub! 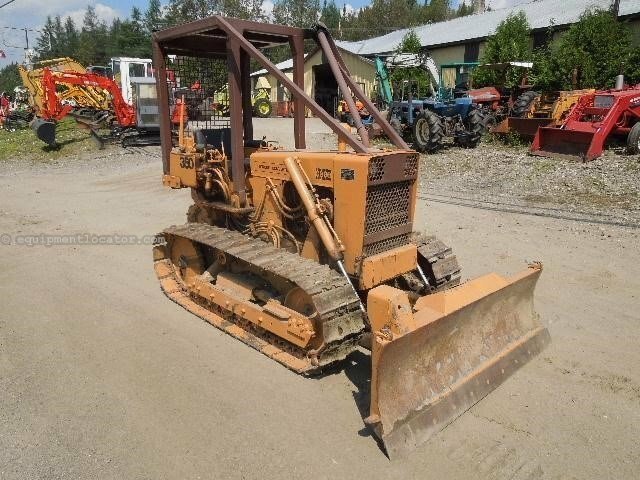 Looks like a good way to make money, have no room for such an operation, very sweet though.